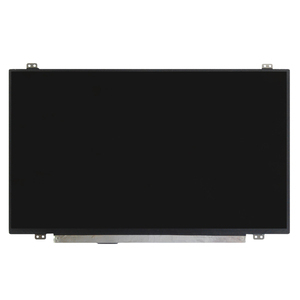 Product Name Factory Directly 5D10H35705 bulk lcd monitors N140HCE-EAA Rev. C2 with 180 days warranty Specification Model N140HCE-EAA Rev. Company Profile Our company was established in 2003 and is located in Shenzhen, hongkong. W ith its own professional R&D and production Team,regular come out 3-4 New products per year. 1. How to pay 9 For bulk order it is better to pay by TT(HSBC),to save your banking charges. 3. To be our agent or distributor is well 4. You can find the right product you want,whatever the most competitive price or Highest quality! You should take freight and cost of parts at the last two years. 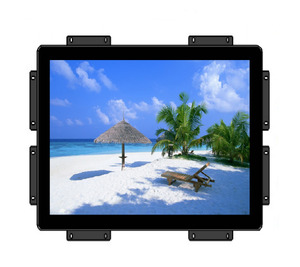 We are offering LCD monitors , All in one pc , Touch Screen , Panels , SKD etc. 5. 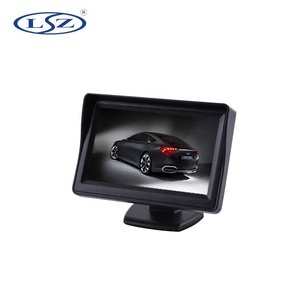 How long is the warranty period9 Touch screen pos terminal warranty is one years. 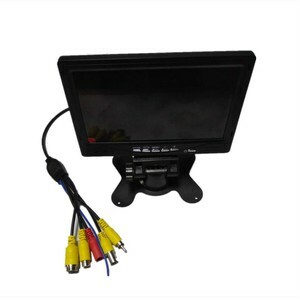 1*VGA,1*DVI-D,1*HDMI,1*Display port. Height adjustable based stand with Tilt and 90 degrees pivot. 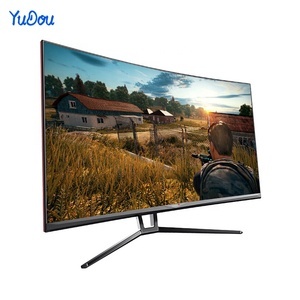 Power consumption &lt;72 w OSD control Multiple OSD languages Wall mounting with VESA standard wall mounting holes Certificates FCC,CE,RoHS Warranty One year,sending 1% spare parts excluding panel. 3.Q:How long is the warranty time for your products9 A:Our officially promised warranty time is 3 whole years after delivery at best. 5.Q: what's the shipment terms and delivery time of your company9 A:Well, they depends on the quantity of your order. 6.Q:Do you give any discount 9 A:I'll surely try my best to help you get those by the best price and good service at the same time. 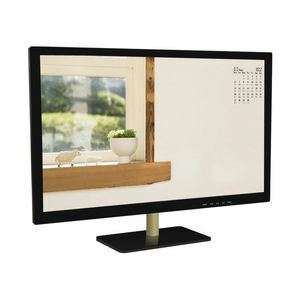 2 YRS Shenzhen Bo Bangcheng Optoelectronics Co., Ltd.
Alibaba.com offers 43,453 monitor factory products. About 1% of these are earphone & headphone, 1% are moulds, and 1% are energy saving equipment. 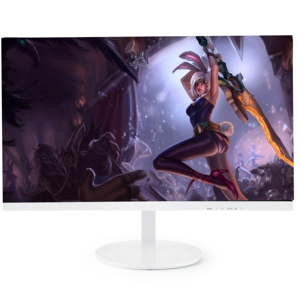 A wide variety of monitor factory options are available to you, such as portable media player, mobile phone, and computer. You can also choose from waterproof, bluetooth, and microphone. As well as from free samples, paid samples. 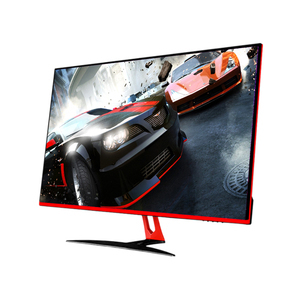 There are 43,453 monitor factory suppliers, mainly located in Asia. 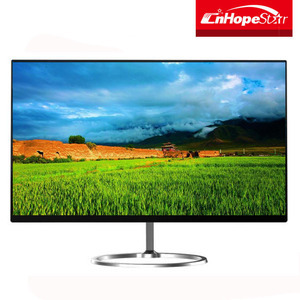 The top supplying country is China (Mainland), which supply 100% of monitor factory respectively. 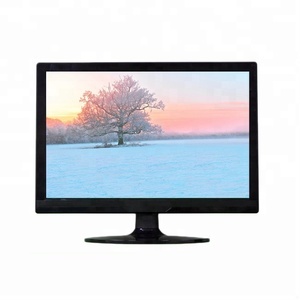 Monitor factory products are most popular in North America, Domestic Market, and Western Europe. You can ensure product safety by selecting from certified suppliers, including 8,690 with ISO9001, 6,457 with Other, and 1,393 with ISO13485 certification.